The illustrations move things along as well. 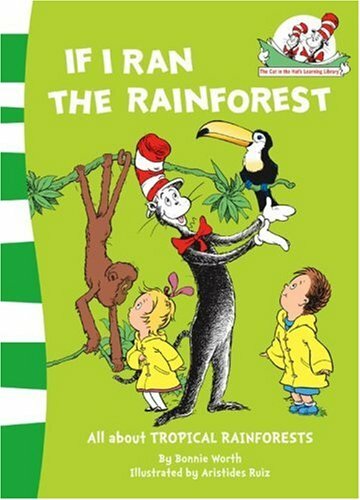 In If I Ran the Rainforest there are vibrant pictures of the birds and animals, but also information book type diagrams – for example of buttress roots and of the four floors of a rainforest, all helpfully labelled and annotated. Other non-fiction text features include the chart on transpiration with a bullet point summary of processes, an index and ‘further reading’ suggestions. 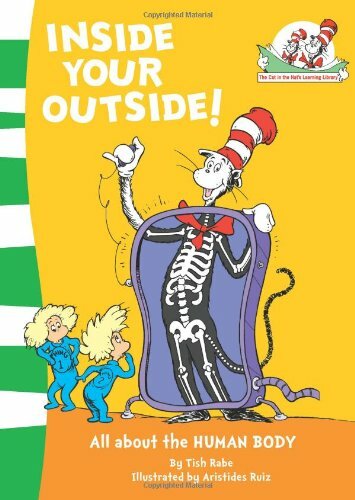 Above all, the device of the Cat in the Hat himself as narrator works well, giving the books continuity and a good dollop of humour.